Polished concrete is considered a good sustainable design flooring option because it makes use of the concrete floor you already have. 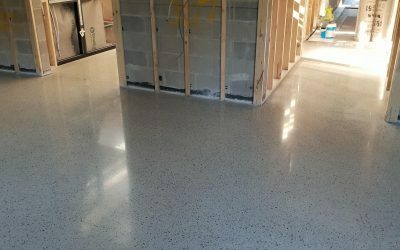 Most buildings are built on a concrete slab giving you the best foundation Polished concrete floors are one of the most economical and cost effective flooring alternatives available with its natural beauty, ease of cleaning and strength. 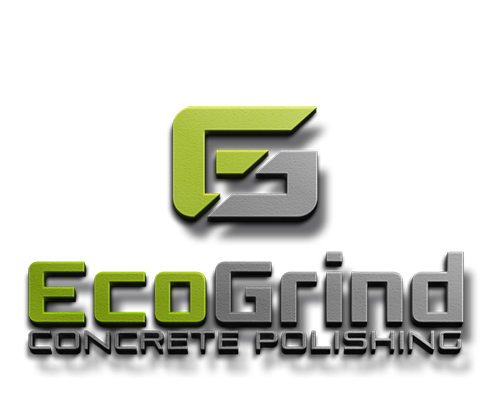 Eco Grind Concrete Polishing can change a new or existing concrete floor from a purely practical choice into a stylish choice. You’ll be amazed by the design options. 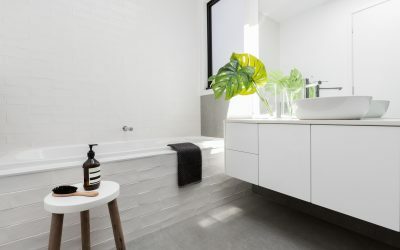 With polished concrete floors fast becoming of the most economical and cost effective flooring alternatives available with its natural beauty, ease of cleaning and strength. Polished concrete floors are low-maintenance and non-toxic as well as being more durable and easier to clean than many flooring options. Having your floors polished concrete is a sustainable design option, as it makes use of materials that are already present in the space. 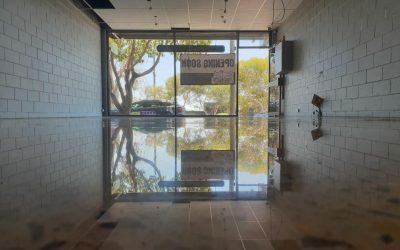 Eco Grind can polish existing and new concrete floors using our state of the art concrete grinding and polishing equipment and years of experience and knowledge. Feel free to contact us for a quotation for any job – domestic or commercial concrete polishing is our speciality. 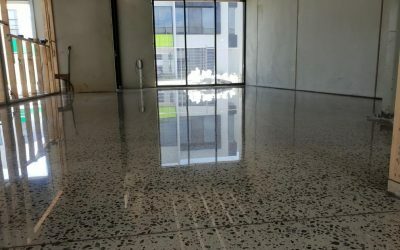 Lilydale Full Exposure Polished Concrete – Another day, another job finished!